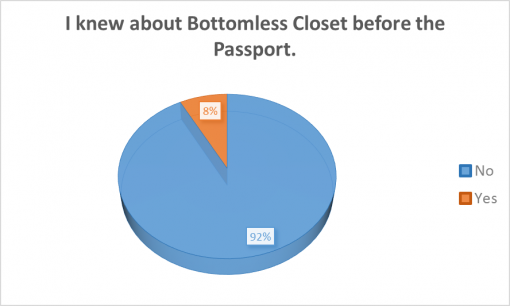 Bottomless Closet helps disadvantaged women enter the workplace by providing interview attire, skills-based educational programming, and resume review and interview preparation. 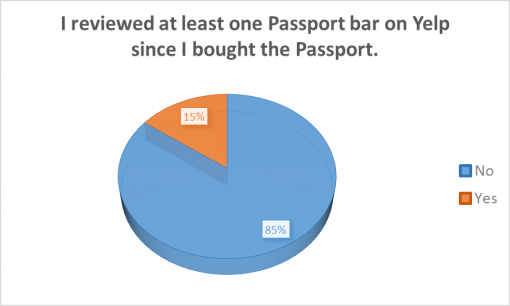 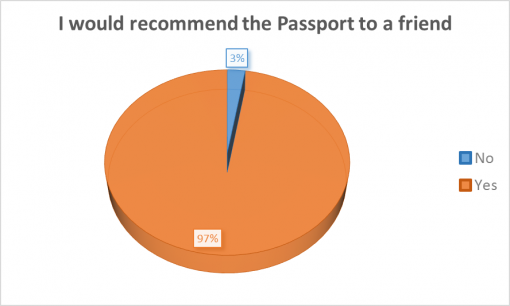 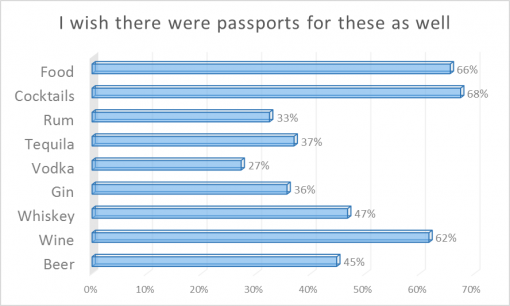 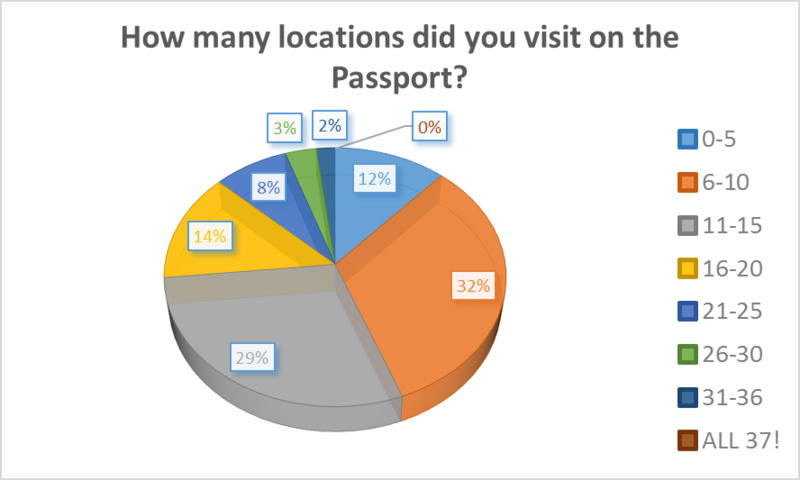 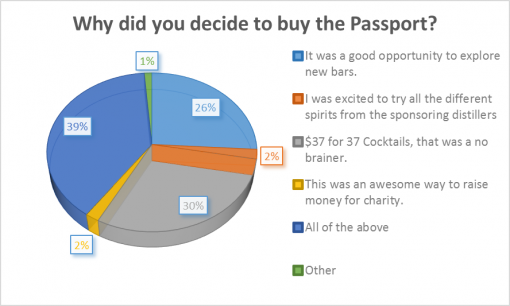 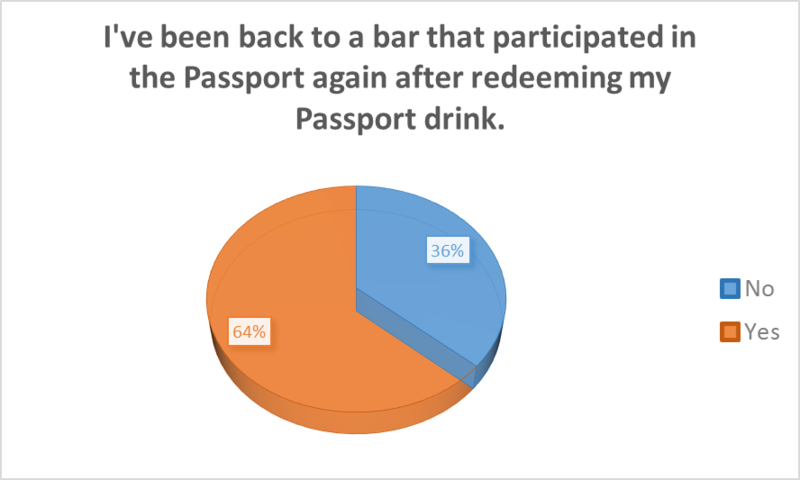 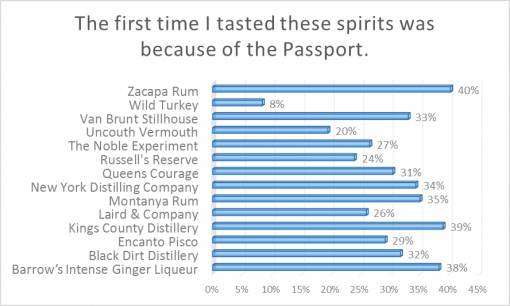 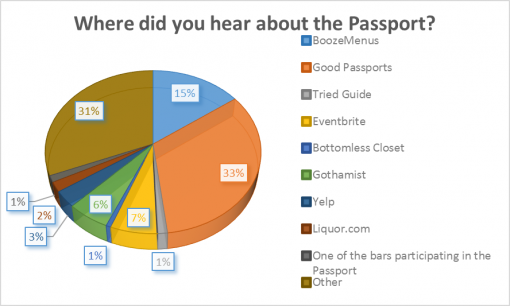 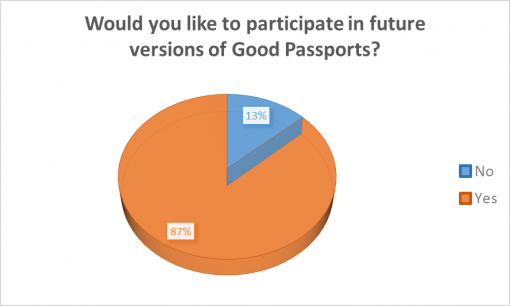 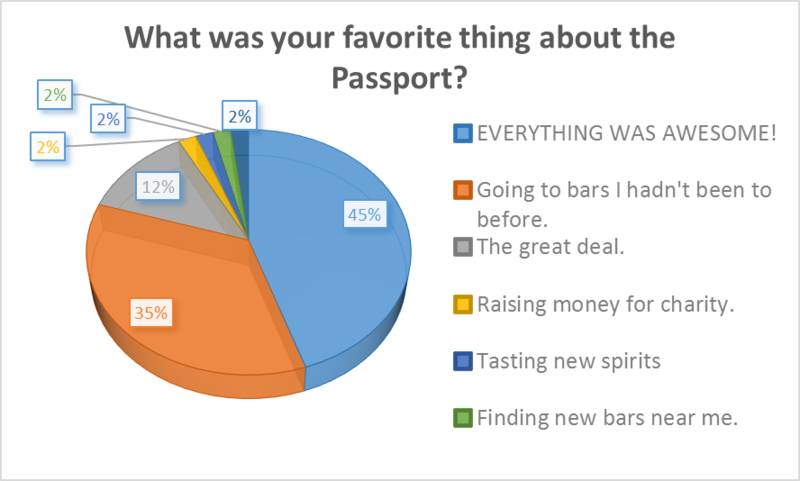 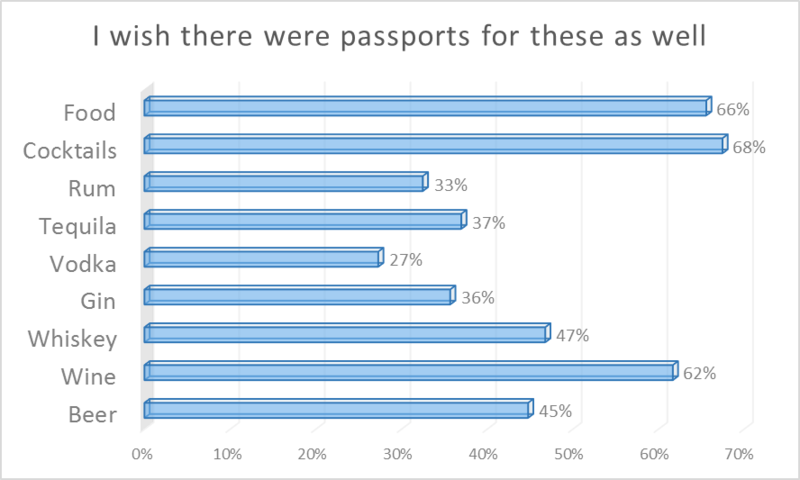 People who purchased a LOADed Cocktail Passport helped to raise awareness for their organization. 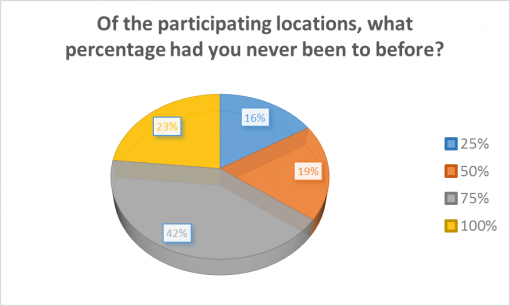 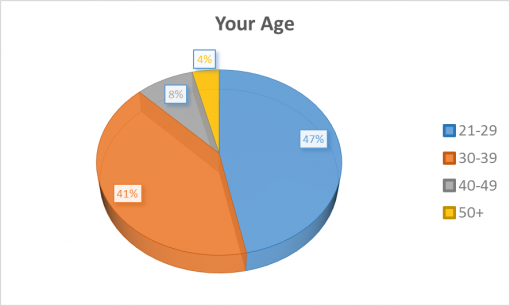 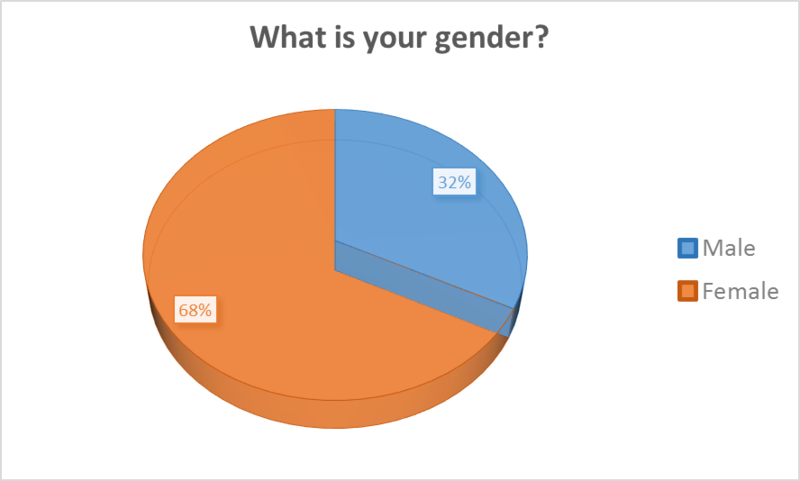 You also brought awareness to the Ladies of American Distilleries, an organization that promotes the advancement of women in the spirits industry. Together we raised more than $8,000 in funding for these fantastic organizations. 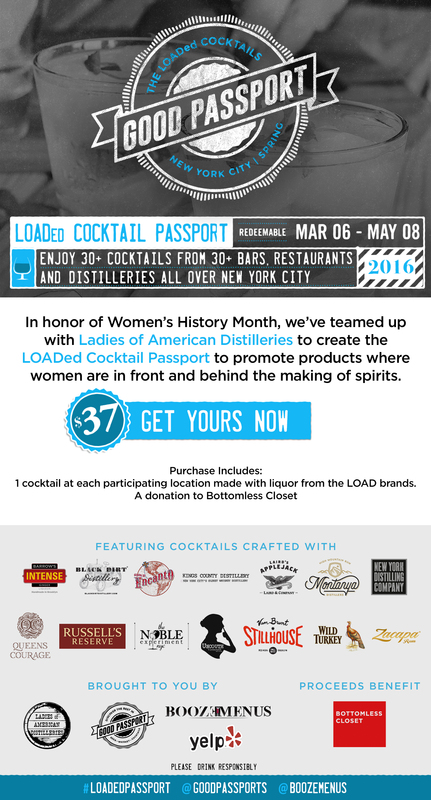 You also helped to drive business into local bars and restaurants where women are an integral part of the spirit – or cocktail-making process. The LOADed Cocktail Passport, offered 37 cocktails & spirits from 37 bars & restaurants all around the NYC area from March 6th through May 8th, 2016 for only $37. 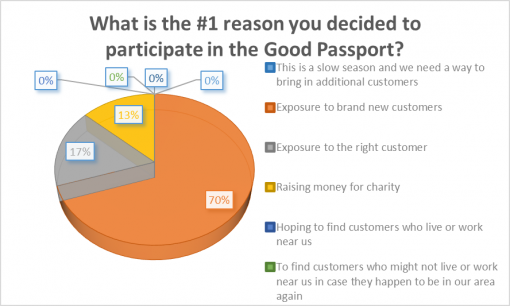 That’s one heck of a way to support local businesses and charities! 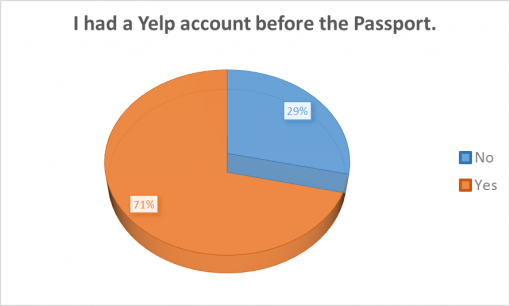 Thank you to Yelp for all the support you continue to show the Good Passport program. We’re always excited to work with you. 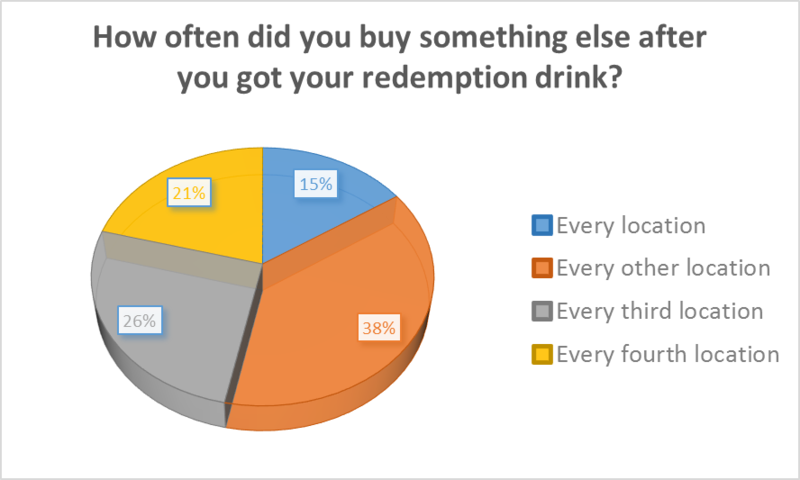 A big thanks goes to Back Label Wine Merchants. The LOADed Cocktail Passport kick off party has become a big part of the program and it’s you that makes it so special. 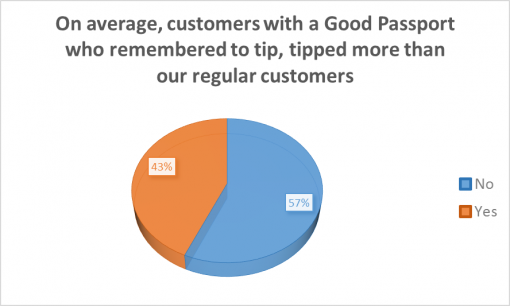 We always have to give props to Chris Skae. Chris designs the poster art, logos and the Passports themselves. 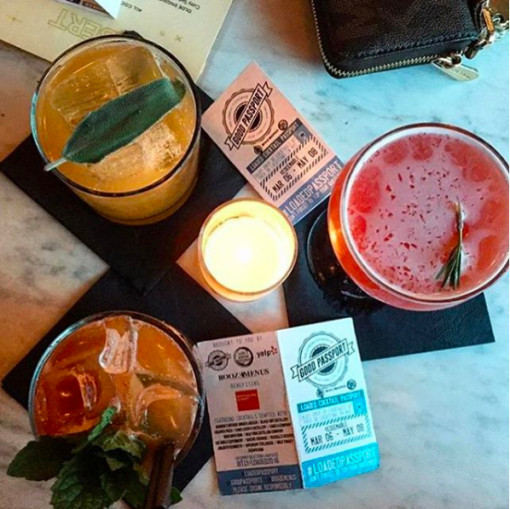 It’s really hard to get all the info we need onto those tiny little cards and he does an amazing job with it.